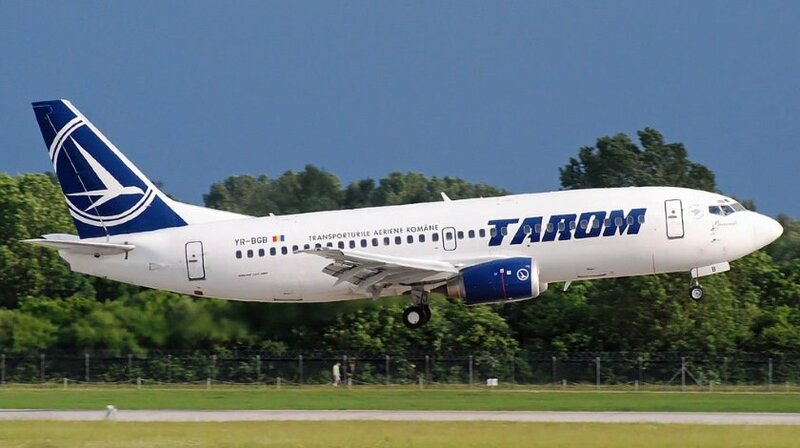 A TAROM Boeing 737-300, performing flight from Bucharest Otopeni (Romania) to Amsterdam (Netherlands), was climbing out of Otopeni when the crew stopped the climb advising they had a technical problem but no emergency situation. The aircraft returned to Otopeni for a safe landing about 50 minutes after departure. A passenger reported the crew announced they suspected an oil leak and were returning to Bucharest. The aircraft remained on the ground for about 80 minutes, then departed again and reached Amsterdam with a delay of about 2.5 hours.